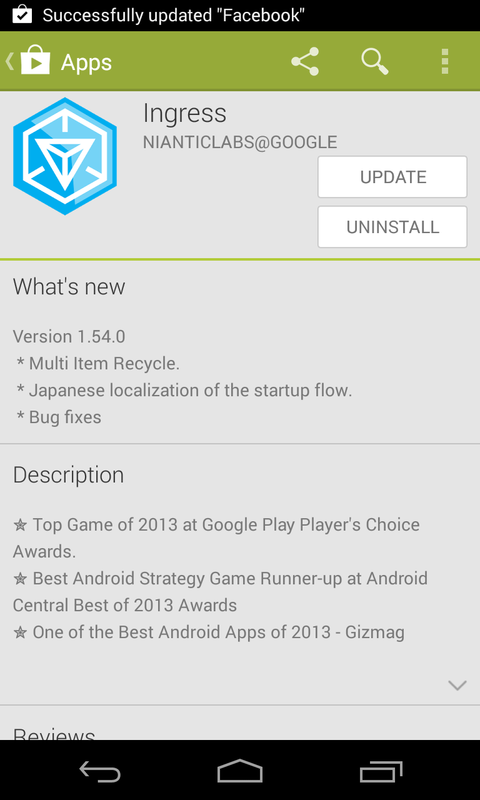 Ingress's latest update brings in a real good feature, you can now recycle multiple items at once. It's done just like loading up a capsule. You pick the item you want to get rid of and then choose to recycle like you normally do, but now it has the screen to choose how many (like capsules). 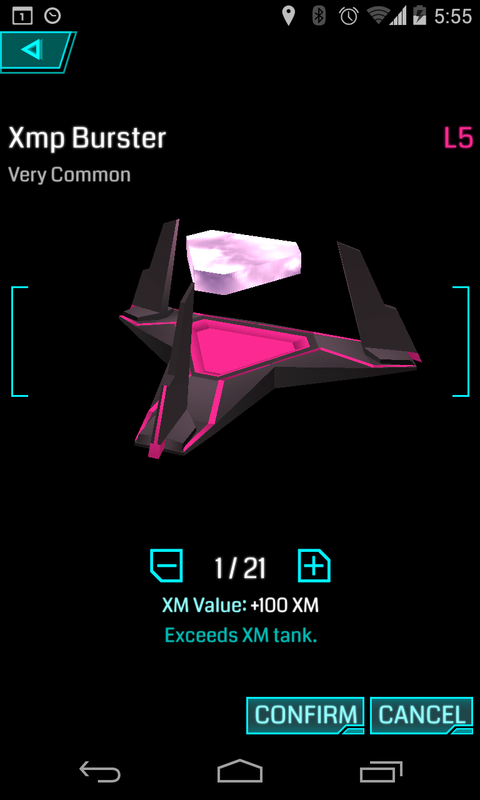 What's great about it is it will do the math for you and tell you how many XM it will generate (and if it'll be more than you can hold for XM... i.e. no wasted XM). Hopefully next update we can do that with dropping.